The Galaxy S6 Edge was very popular due to its design features, the first smartphone to showcase curved display on both side. 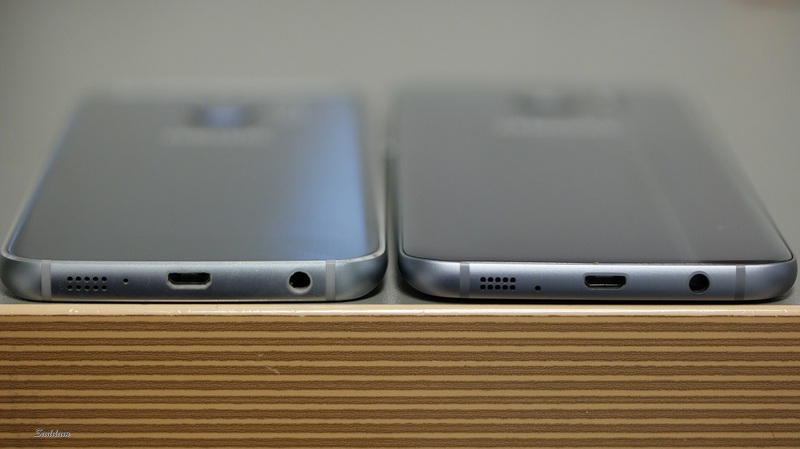 The Galaxy S7 Edge is curved both sides and front and back as well. And it fills really premium and comfortable on hand. The Galaxy S6 Edge has a 5.1 inch QHD Super AMOLED display and the Galaxy S7 Edge has 5.5 inch QHD Super AMOLED display. So, this makes the Galaxy 7 Edge slightly bigger than the Galaxy S6 Edge, and makes it strong competitor of Apple iPhone 6S Plus. The Galaxy S7 Edge equipped with dual-pixel 12MP f/1.7 camera where as S6 Edge has 16MP f/1.9 rear camera. S7 Edge has less pixel quantity but better camera than the S6 & S6 Edge has. Aperture f/1.7 means it will allow more light to come through the lens (lower number is better). It takes brighter images in low lighting environment (evenings, pub, party) and focuses faster on subjects, thanks to the dual-pixel sensor. Front camera improved as well, yet 5MP but f/1.7, means more light in your selfies or videos. The Galaxy S7 Edge operates faster and smoother than the Galaxy S6 Edge. Because, the Galaxy S7 Edge comes with slightly higher configuration. Also, Samsung brought back the expandable storage facility which was available up to Galaxy S5. Now you can add up to 200 GB with a microSD card along with the internal memory choice. The S7 Edge is IP68 certified, which means it is dust resistant and water resistant under 1.5 meters of water for up to 30 minutes. Whereas, the S6 Edge is not water and dust resistant. Samsung did something great here, they should have done it earlier though. They increased the battery size a bit, the flagship phone is powered with 3,600 mAh battery with fast charging and wireless charging. Where S6 Edge has only 2,650 mAh battery to live with. The S7 Edge is definitely a better phone than the S6 Edge and the price tag is higher as well. Few months later it will go down a bit hopefully. 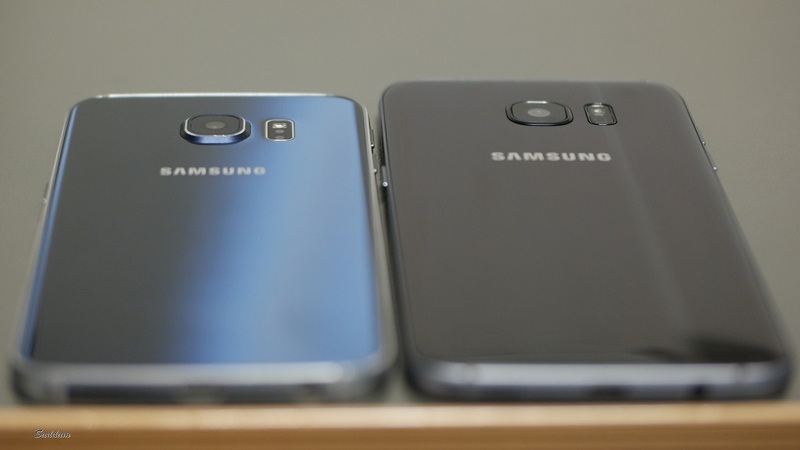 I’m using an S6 Edge and very tempted to upgrade to the S7 Edge.